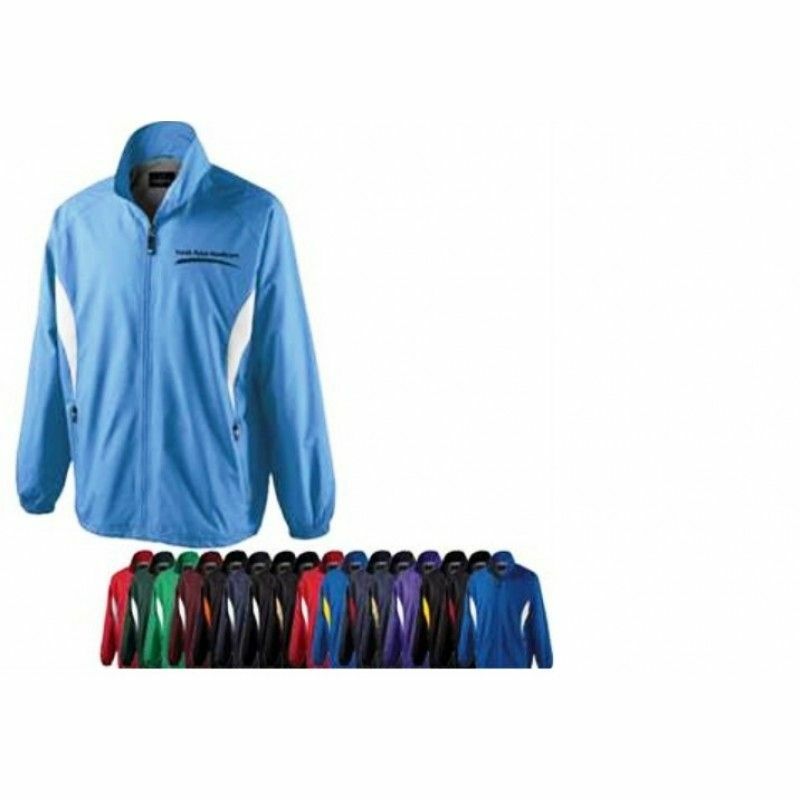 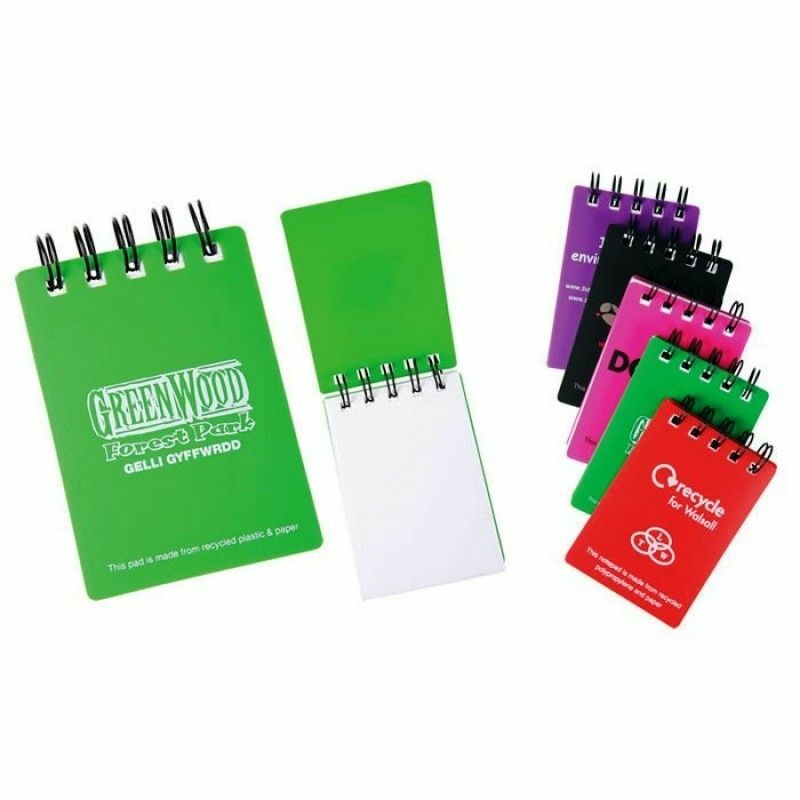 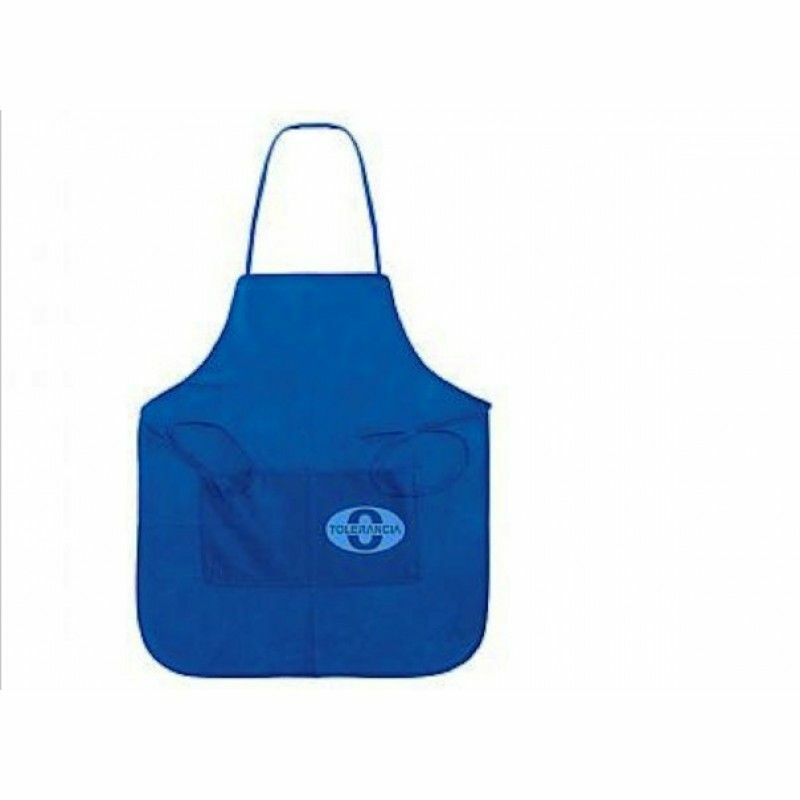 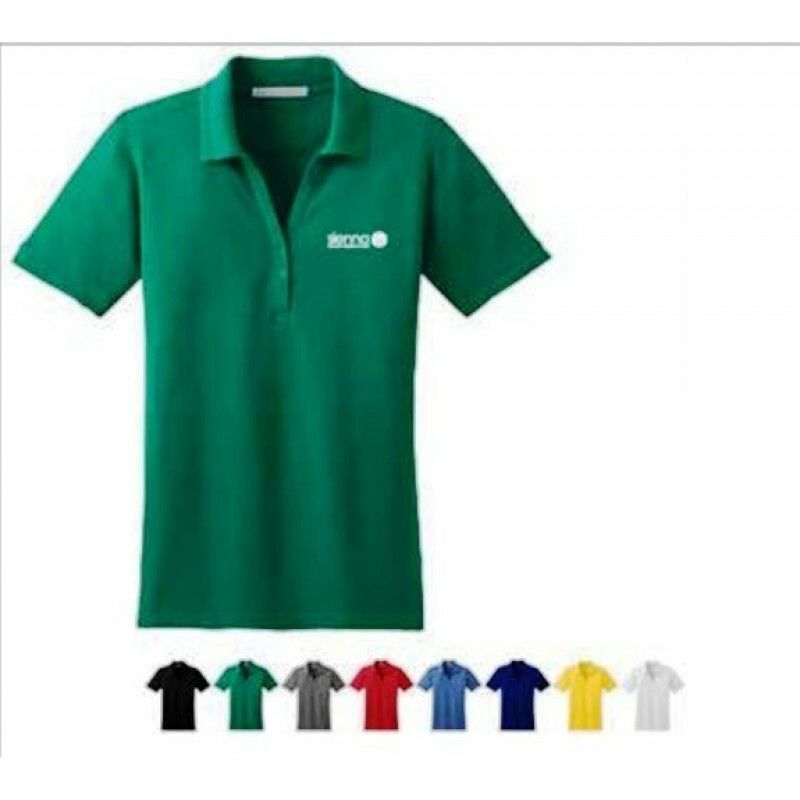 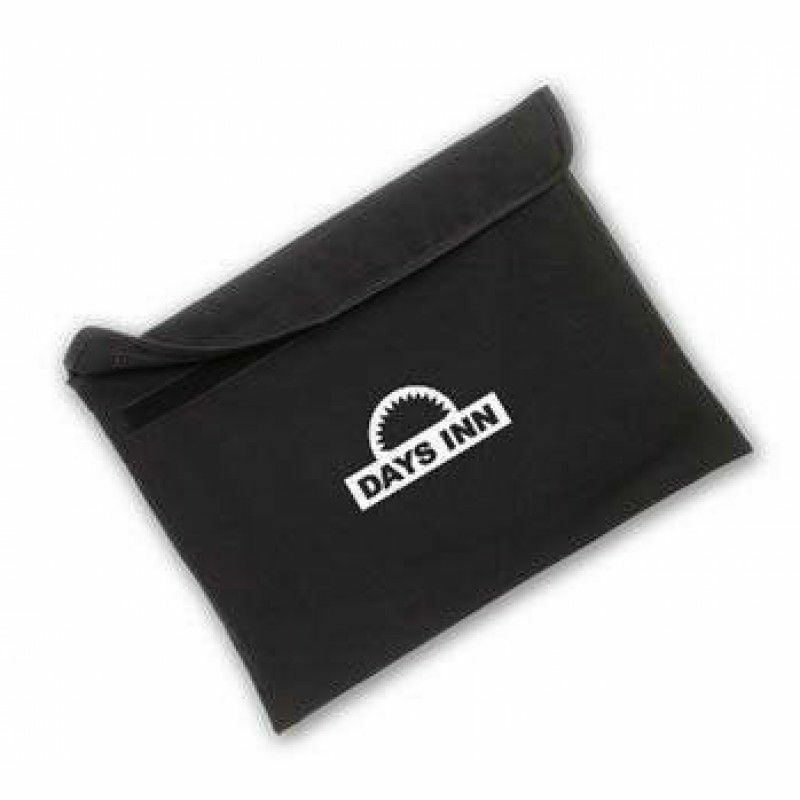 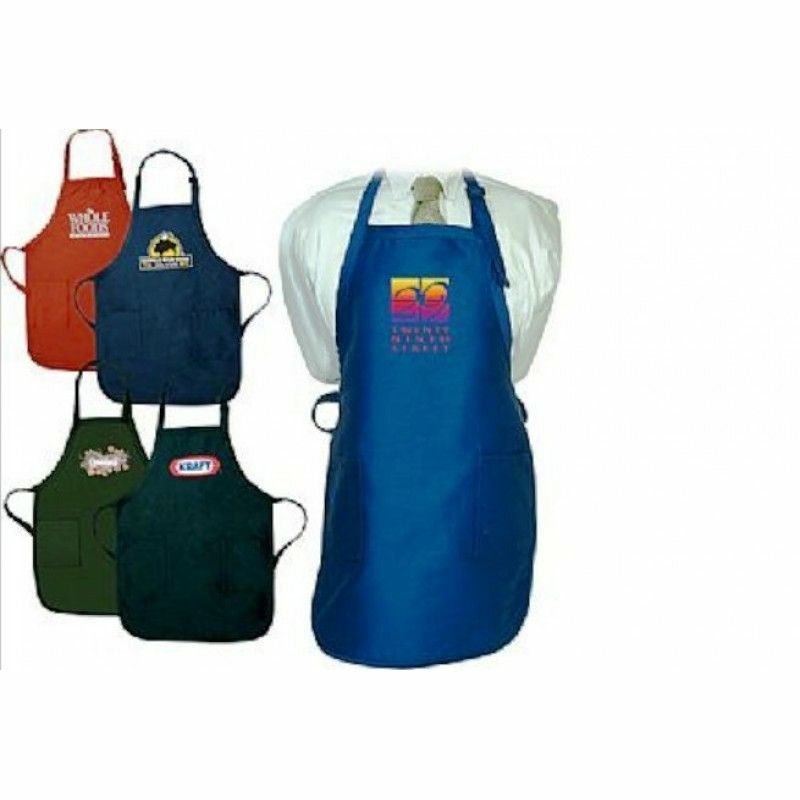 Using promotional aprons to start cooking up a better promotional campaign. 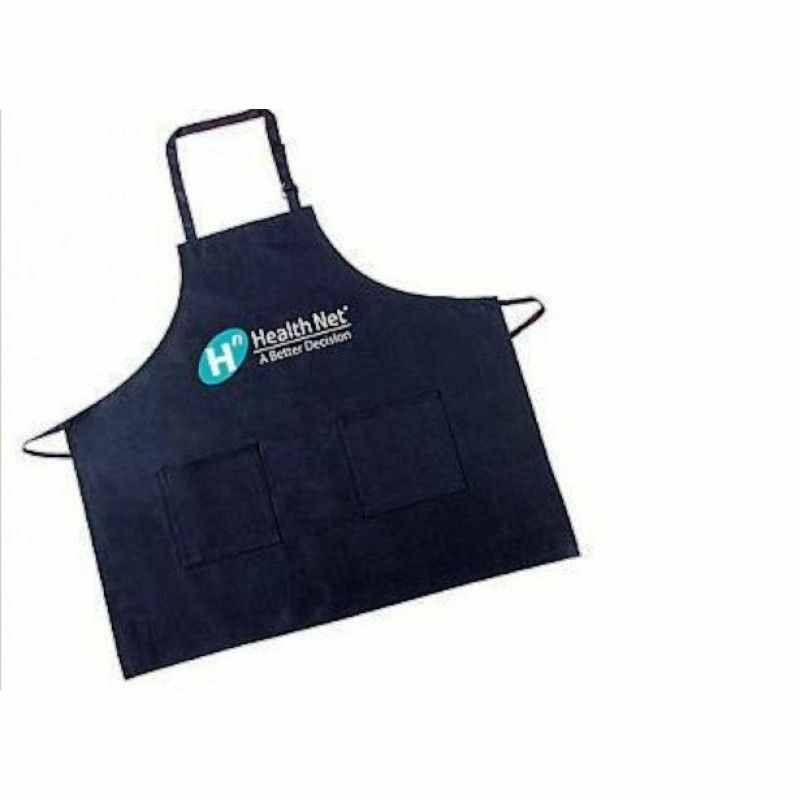 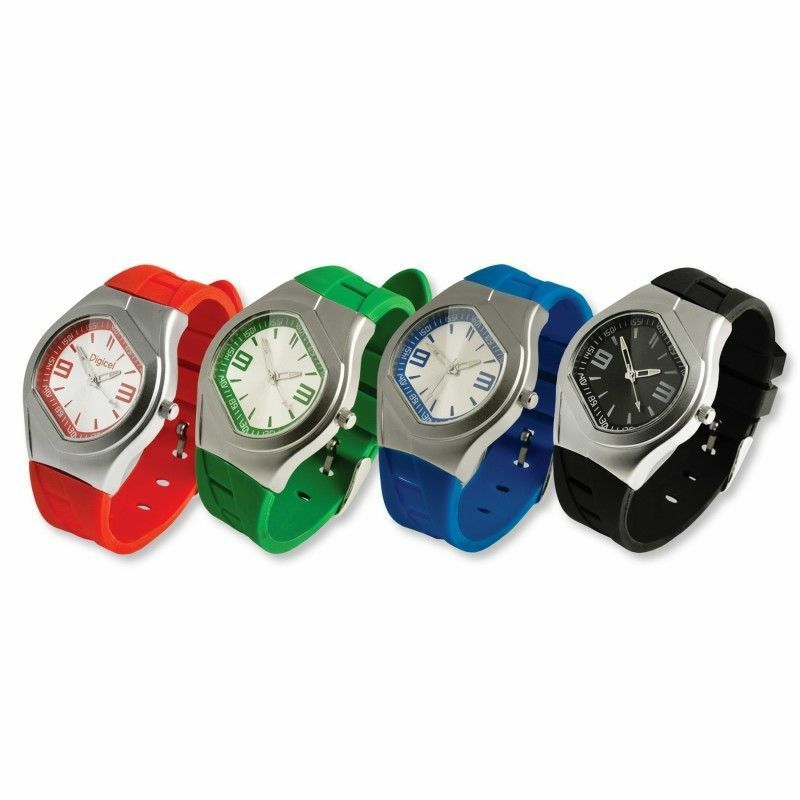 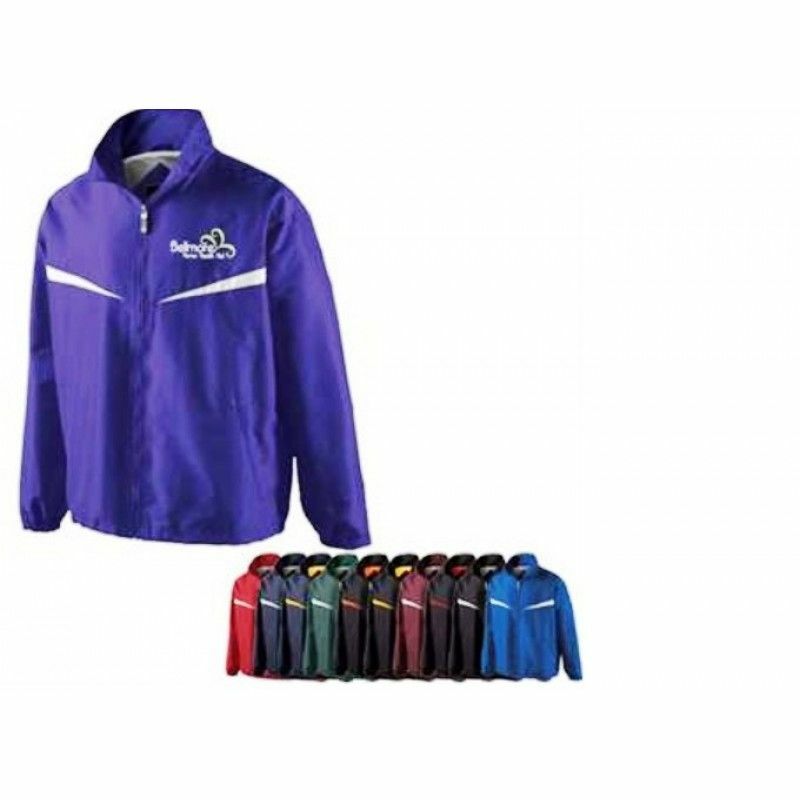 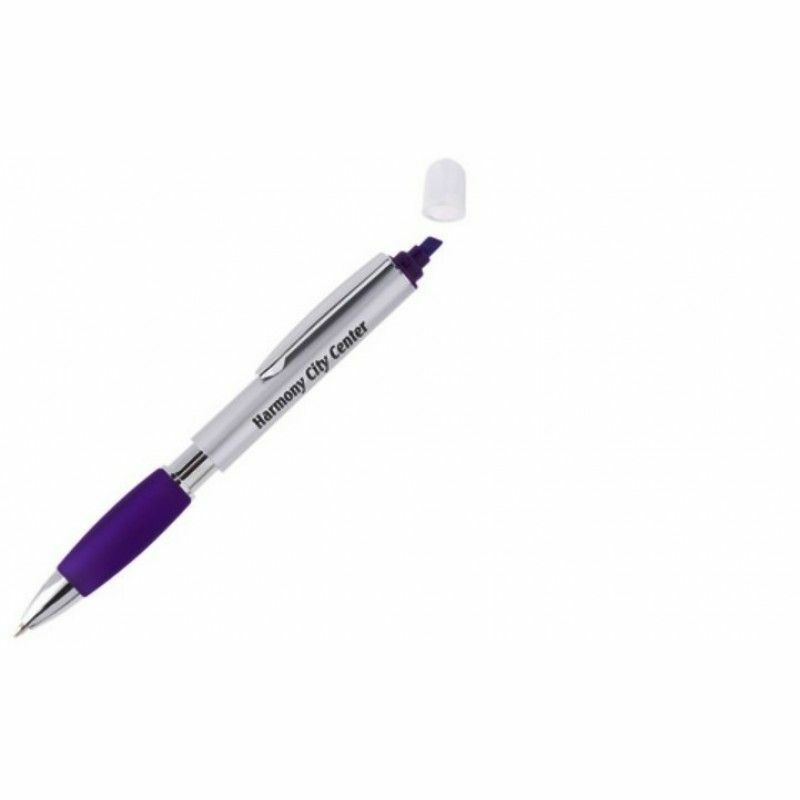 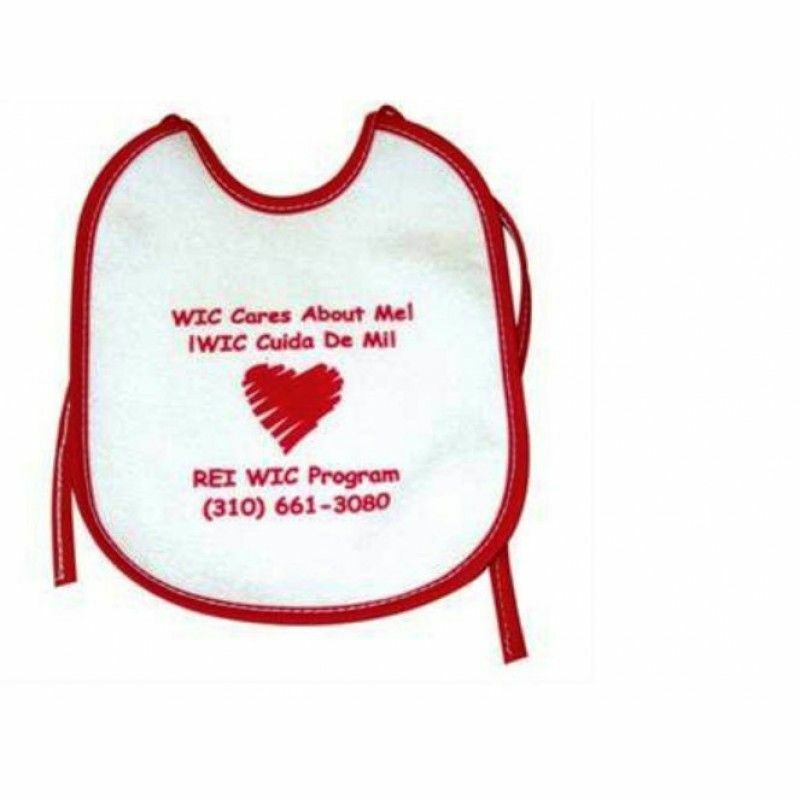 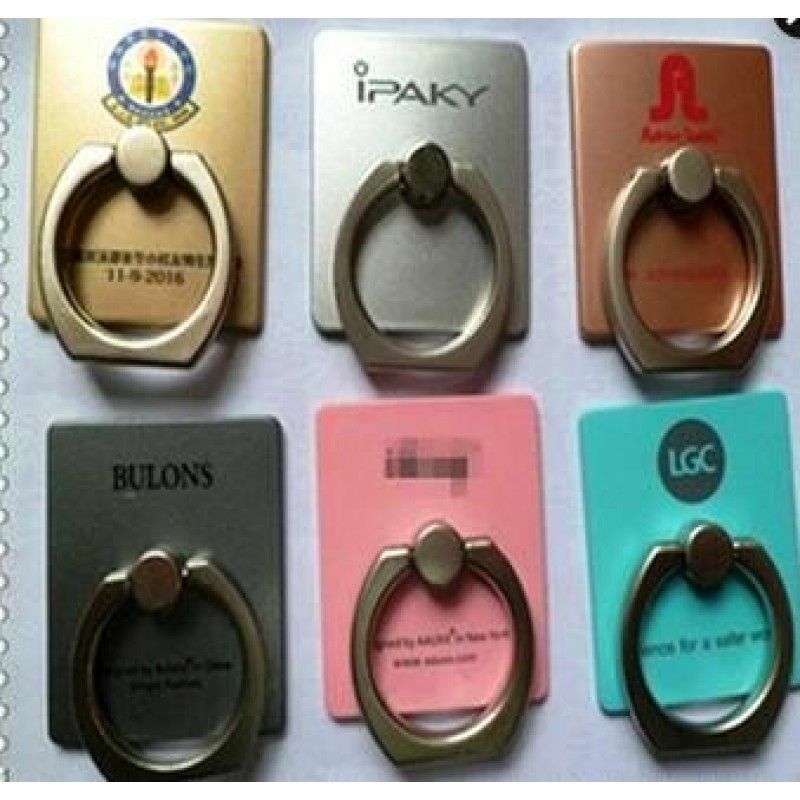 Raise brand awareness by getting your logo imprinted on some custom embroidered or printed aprons and into kitchens, art studios, BBQs, restaurants, grocery stores, cafeterias and food festivals everywhere! 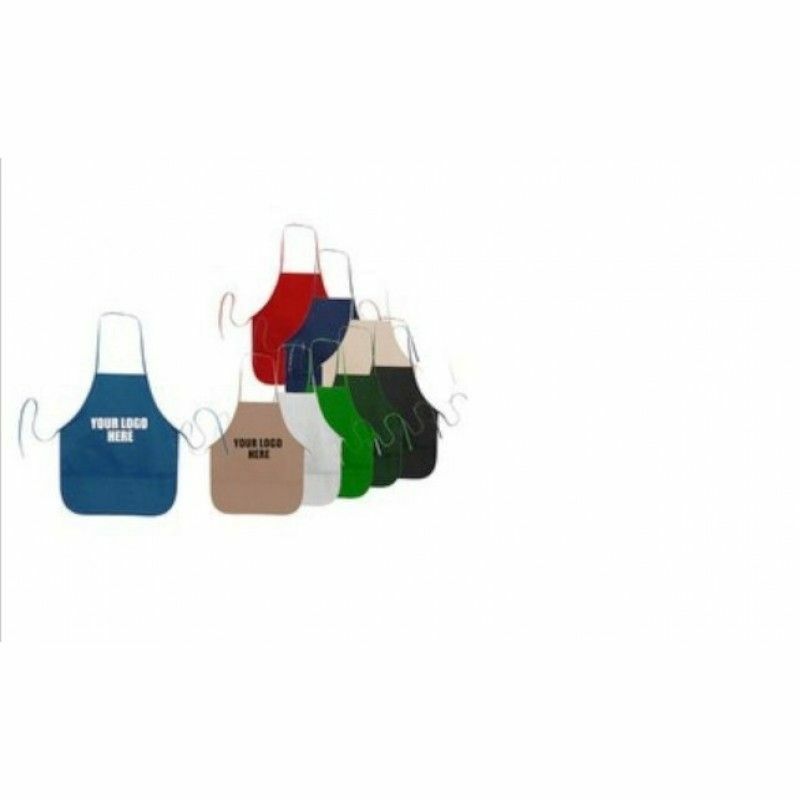 They're great gifts for clients and employees that love cooking at home, restaurateurs, company picnics or anybody that works in the food industry.Each apron has lots of personalization space on the front so your imprinted or embroidered logo will be outstanding in style. 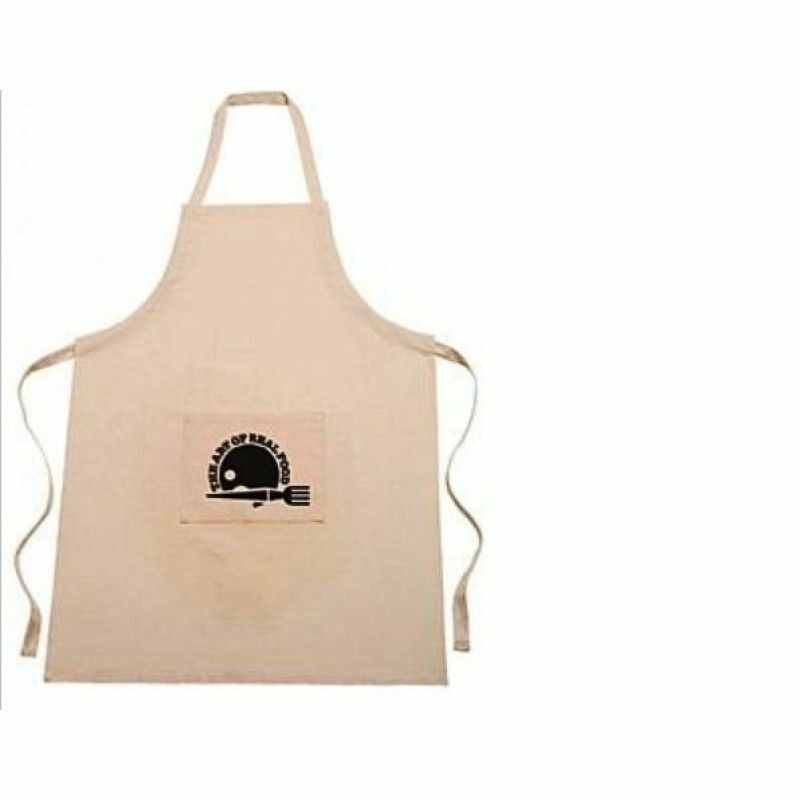 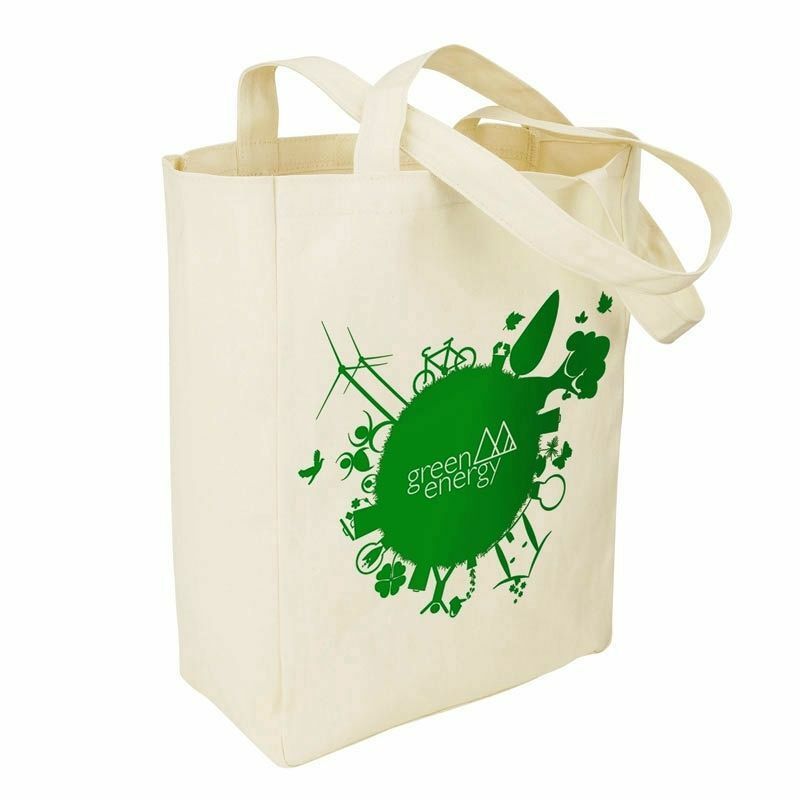 100% Cotton Apron NaturalPacking: 1 pcs in a PP bag, 100pcs in a Carton.Carton size: 52*50*45CMG/W:2..
Achiever JacketPacking: 1 pcs in a PP bag, 100pcs in a Carton.Carton size: 52*50*45CMG/W:23KGMOQ: 50..
Adrenaline Zippered JacketPacking: 1 pcs in a PP bag, 50pcs in a Carton.Carton size: 52*50*45CMG/W:2..
Cheap Apron with Pockets In Dark Colors - 7.5 oz. 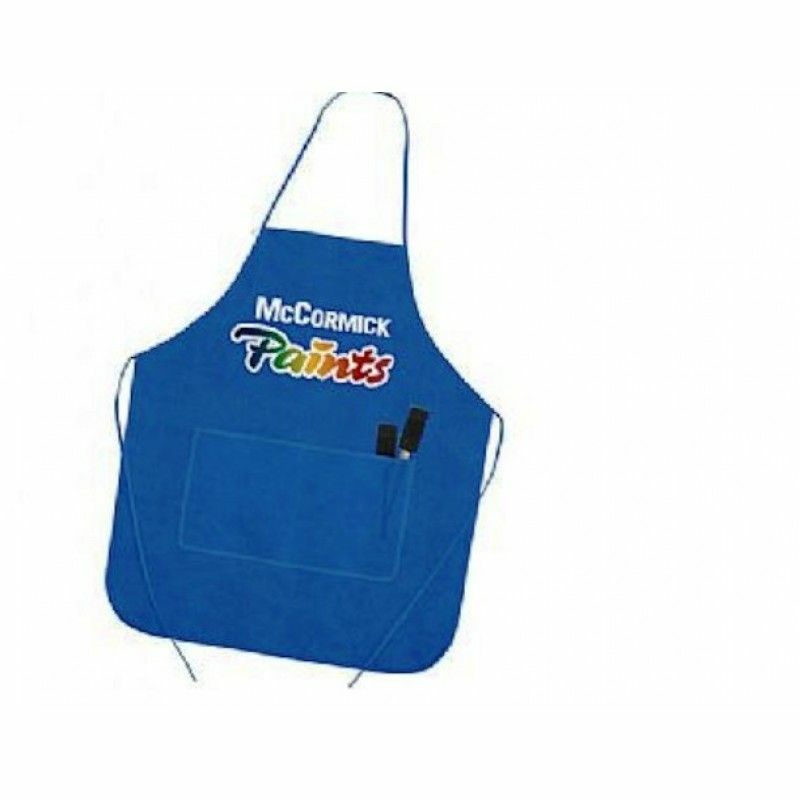 Apron with Pockets In Dark Colors - 7.5 oz.Packing: 1 pcs in a PP bag, 100pcs in a Carton.Carton siz..
Baby Bib With TiesPacking: 1pc/pp bag, 100pcs/ctnCarton size: 52 x 25 x 40 cmG.w: 15kgMOQ: 100pcsLOG..
Butcher Style Cotton Twill ApronPacking: 1 pcs in a PP bag, 300pcs in a Carton.Carton size:52*50*45C.. 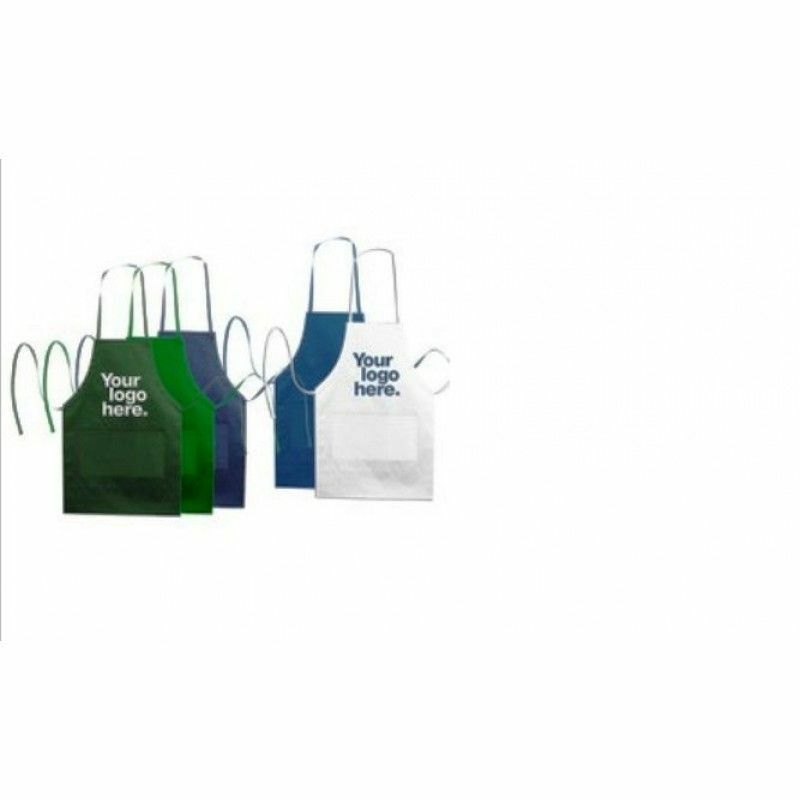 Chef's ApronPacking: 1 pcs in a PP bag, 100pcs in a Carton.Carton size: 52*50*45CMG/W:18KGMOQ: 500pc..
Debbie NS2R Cotton Twill ApronPacking: 1 pcs in a PP bag, 300pcs in a Carton.Carton size: 52*50*45CM.. 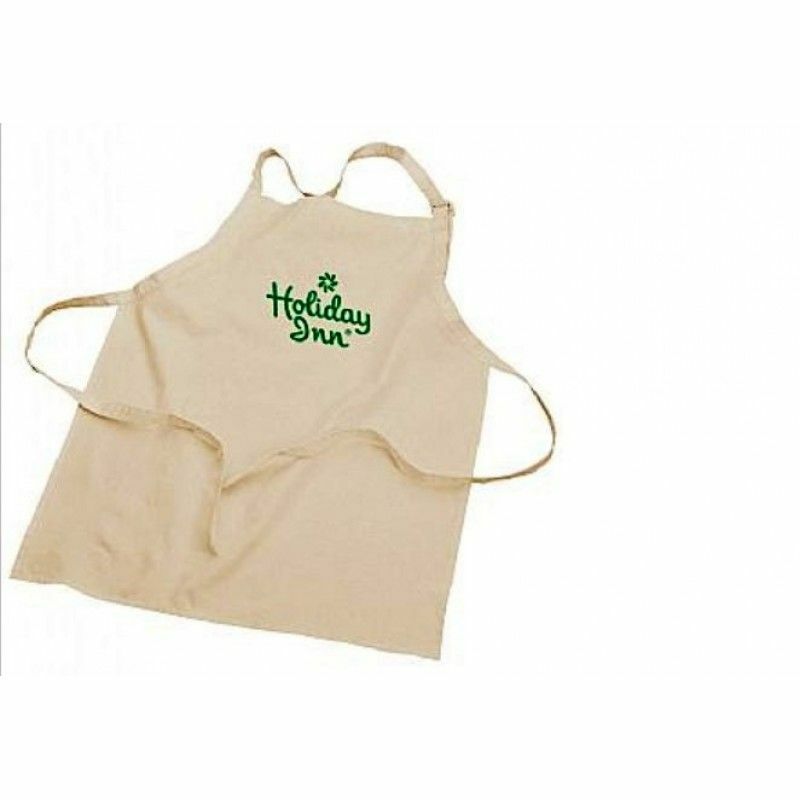 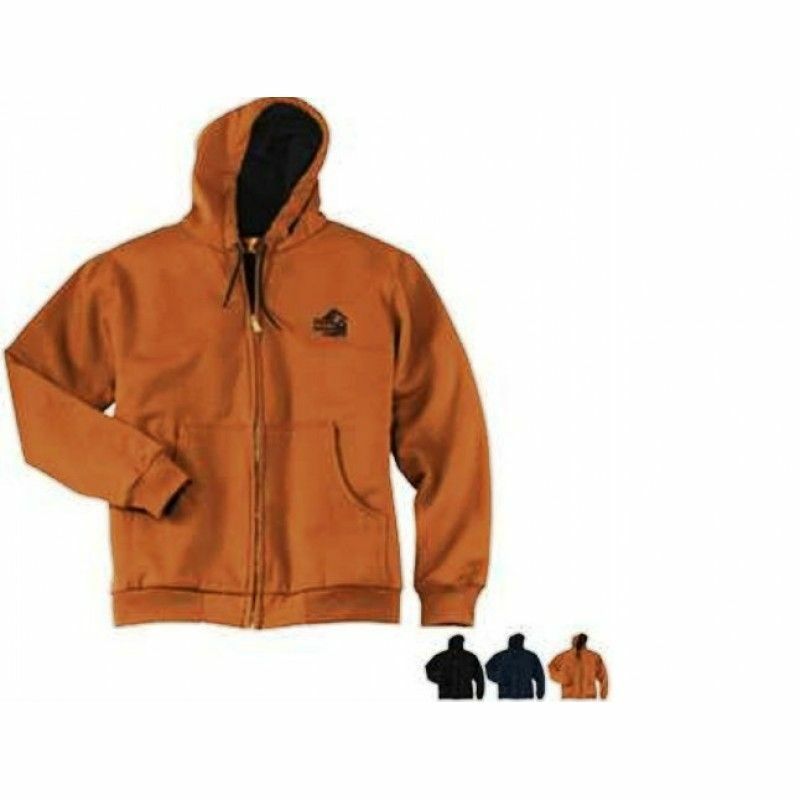 Duck Cloth Hooded Work JacketPacking: 1 pcs in a PP bag, 100pcs in a Carton.Carton size: 52*50*45CMG..
kitchen Bib ApronPacking: 1 pcs in a PP bag, 100pcs in a Carton.Carton size: 52*50*45CMG/W:23KGMOQ: ..
Non-Woven Full ApronPacking: 1 pcs in a PP bag, 100pcs in a Carton.Carton size: 52*50*45CMG/W:23KGMO..
Poly Pro Arts & Crafts Full ApronPacking: 1 pcs in a PP bag, 100pcs in a Carton.Carton size: 52*..